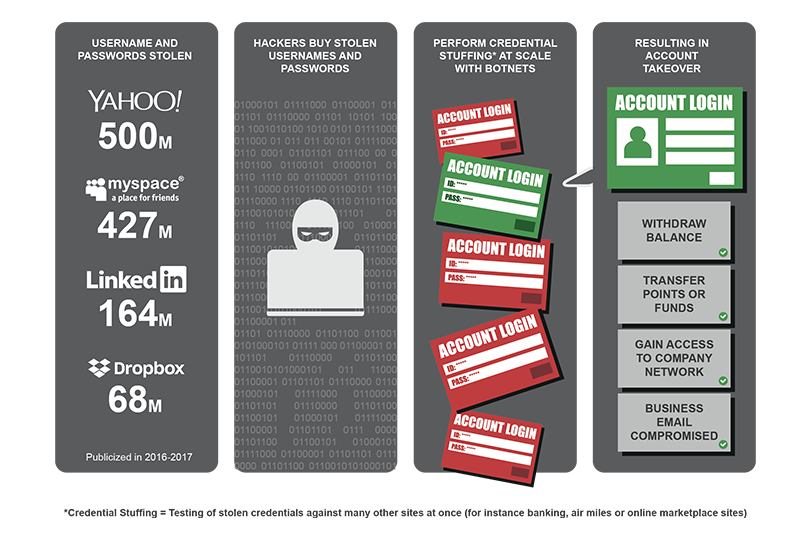 Over 80% of hacking-related breaches used either stolen and or weak account passwords. By reusing passwords or variations of the same password across multiple accounts, users make it easier for cybercriminals to breach their email, bank, airline miles and company accounts. The earlier any breaches are discovered, the faster you can take action to prevent further damage. Receive instant alerts when we discover that your account credentials have been exposed. Customers will receive report to know which email and domain has been exposed. 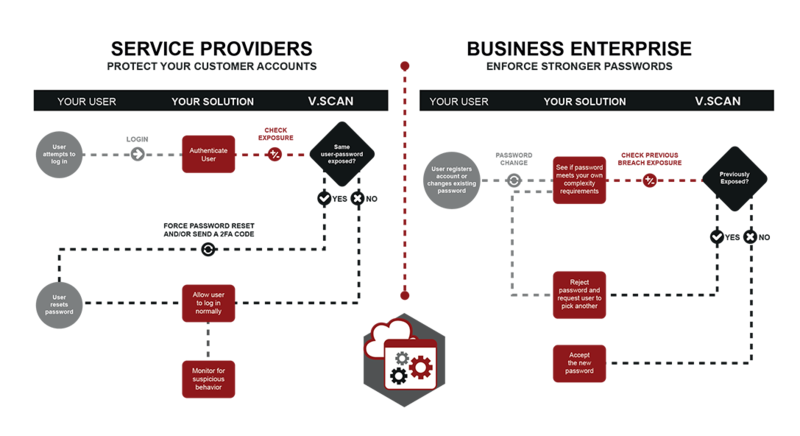 Our Account Takeover Prevention is also able to be integrated into companies.